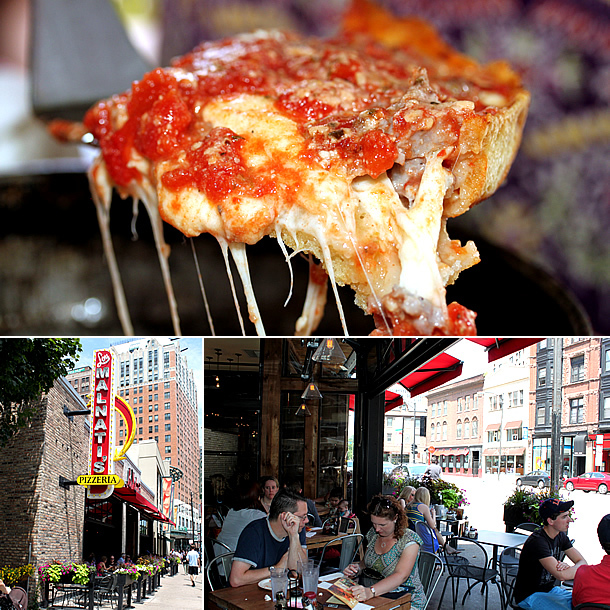 Historical Roots Of & Where To Get the Best Deep Dish Pizza in Chicago! Today, we are going to explore the lovely topic of the deep dish pizza and how and why it originated in Chicago, lovably termed, the Chicago deep dish pizza! We will also cover the BEST deep dish pizza in Chicago in another minute. Hold on to your bibs, Kids! How Did The Idea of Chicago Deep Dish Pizza Originate? The pizza craze started in the U.S. back in the 19th century. It was marked by the arrival of the Neapolitans from Europe, who had an understanding and love for good old Italian pizza. 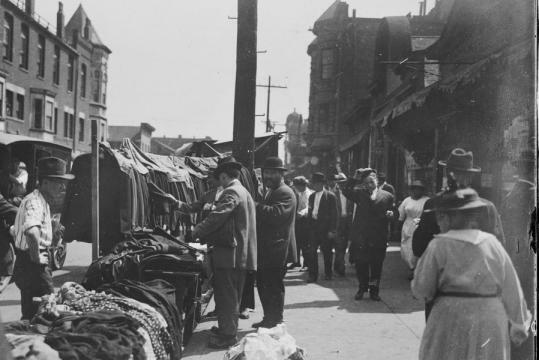 They arrived in the U.S. in search of the many industrial jobs that the U.S. had to offer. Since Chicago was a budding hub of industrial development, the need arose to create food that was well suited for the hard working society. This resulted in the creation of the now much loved deep dish pizza. Straying away from the thin crust pizzas that were up for display in the rest of the country, the deep dish created quite a niche for itself. Instead of a thin curst, it had a thick crust coupled with an inverted layer of cheese, meat, and tomatoes. Chicago is now as much known for its deep-dish pizza as it is for being the Windy City and the home of Wrigley Field. The Chicago deep dish pizza was a far cry from the thin crust that the Italians were so used to. It was a good mix of thick crust pizza filled with an inverted layer of tomatoes, mozzarella, and meat for the ones who could afford it. It was well suited to the economic situation of the World War era, since most of the basic amenities were in short supply. The rations for wheat flour, oil, salt, and yeast were more readily available. This, in turn, led to the extreme popularity of the deep-dish pizza. The Criticism: Chicago’s Deep Dish Pizza An Abomination?! Most of the critics called this take on pizza an “abomination”, something that brought ruin to the name of the original pizza they dearly loved. These very critics are the ones who push away almost anything that is beyond their one track way of thinking. Comics also joined them, going against the pizza for its “oh-so-inferior” quality. But contrary to such criticism, deep dish pizza has found semblance amongst the populace of Chicago, and it isn’t just restricted to the Windy City. 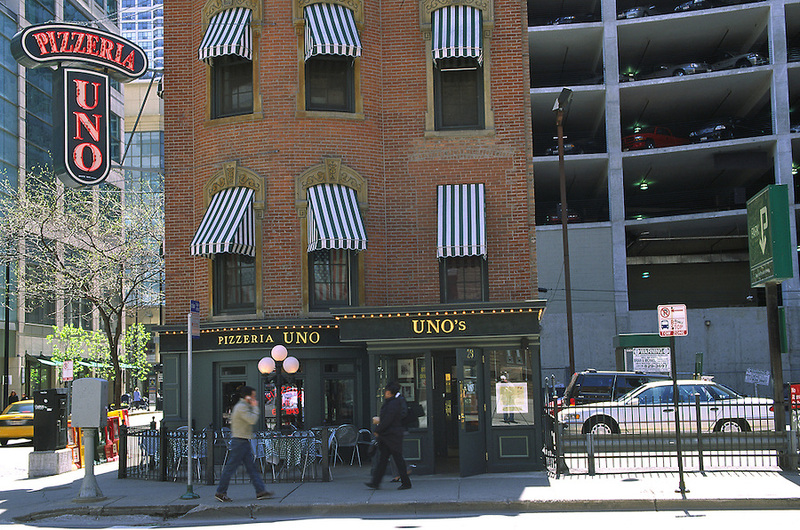 Pizzeria Uno has over 200 branches today, serving as far and wide as South Korea! This is quite telling of the popularity that the deep dish has garnered over the years, having been unique in its approach and taste. More Controversy Over the Deep Dish Pizza? There is another storyline that runs parallel to the one mentioned above, which could make for a great suspense novel! According to some, the pizza wasn’t devised by Ike and Ric as they had been claiming over the years, but by their head chef, Rudy Malnati. The Malnati family is a name to reckon with in the pizzeria business, and as per the claims made by them, they were the real progenitors of the recipe. The fact that there is no evidence to prove that Ric and Ike were any good in the kitchen only adds fuel to such a claim. According to Rudy Malnati, Ike and Ric were the brains behind the business, but he was the man in the kitchen. They had one simple job: to stand on the street corners and get passersbys into giving the pizza a taste. 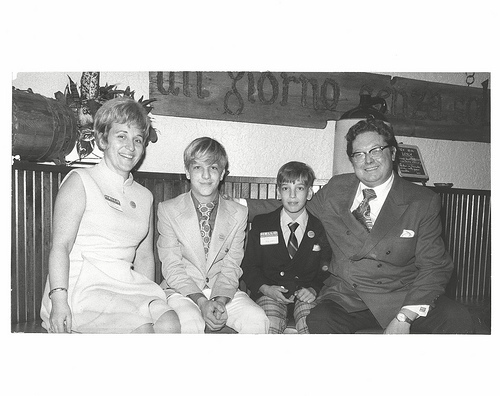 Going by the Malnati story, it is also believed that after the death of Riccardo, Rudy Malnati Sr and his son, Lou Malnati, stayed to look after the business. But after the death of Rudy Malnati, his son was at odds with the new management, having been told that he was just a nominal employee. This digression led to him opening his own business, Lou Malnati’s Pizzeria, in 1971 on the north shore suburb of Lincolnwood. Since the creation of the deep dish pizza, it has made quite a name for itself. Having been named the “Chicago deep dish pizza”, it was bound to bring prosperity to the city of its origin. Not a single mention of pizza is done without calling out the deep dish, which is among the few thick crust offerings that the U.S. now presents to the nation. Due to the uniqueness of the deep-dish, coupled with its tangy taste based on the bounteous usage of tomatoes, it has propelled Chicago into the limelight. The 3 Best Deep Dish Pizzas In Chicago! Now, time for the fun part! If you live in Chicago, no doubt you already known the best hotspots to serve your needs for a Chicago deep dish! 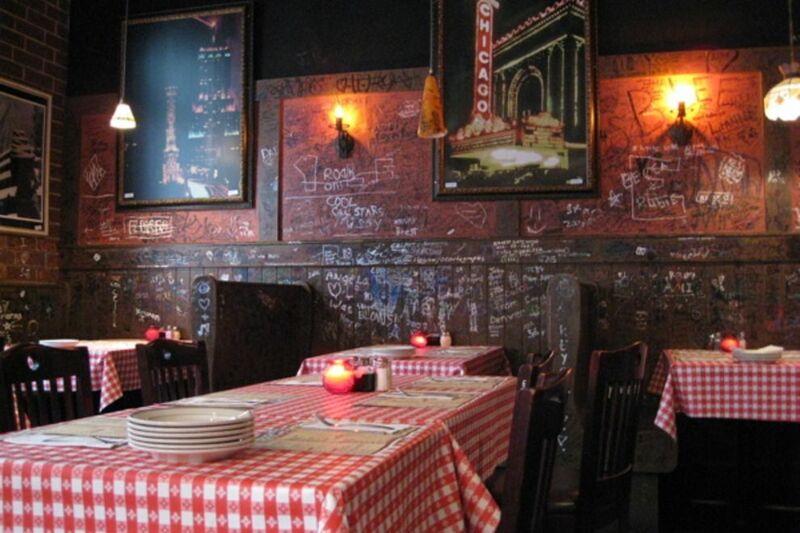 However, if you’re a tourist, you want to know where to experience the best deep dish pizzas in Chicago. 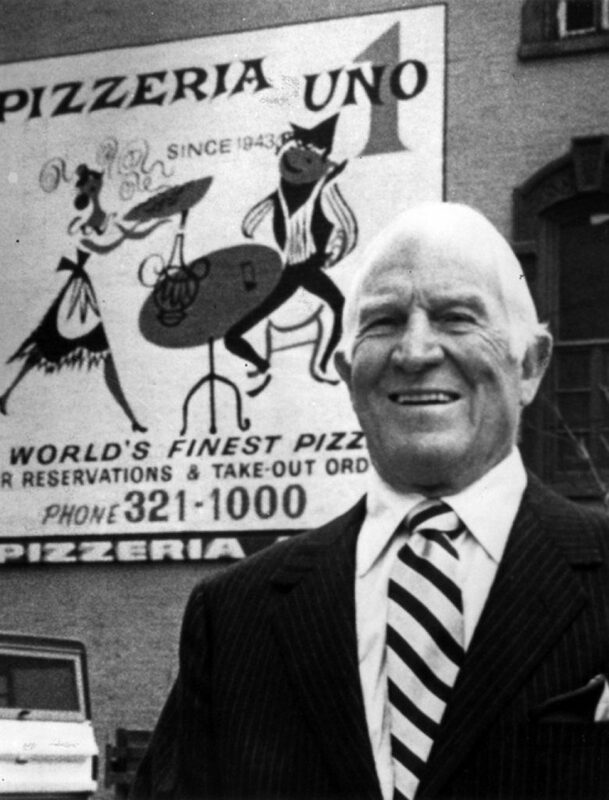 Straying away from Pizzeria Uno had worked wonders for Lou Malnati. He has created a variant of the Chicago deep dish pizza that resembles the original method of creation, albeit tangier with a larger helping of tomatoes, lighter cheese and a unique layer of “butter crust”. The butter crust is created after leaving some space in the dish to accommodate a good helping of butter. The Malnati Chicago Classic, their trademark dish, is one that should be sought after. It strays away from the olive oil-made dough of the traditional deep-dish, to create a perfect blend of buttery crust, sausage, and extra cheese! This restaurant was founded 23 years after Pizzeria Uno, the second such pizzeria catering to the admirers of the deep dish pizza. The owners, Sam Levine and Fred Balotelli, hired former Uno cooks (sisters Alice May Redmond and Ruth Hadley) to retain the flavor of the original. The joint still stands today, with the insides contoured with hand-made graffiti created along the years. Their most famous pizza is the deep dish crafted using cornmeal-tinted crust with huge helpings of marinara sauce. This still remains a great place to visit if you are looking forward to tasting the “original” deep dish pizza that started it all. 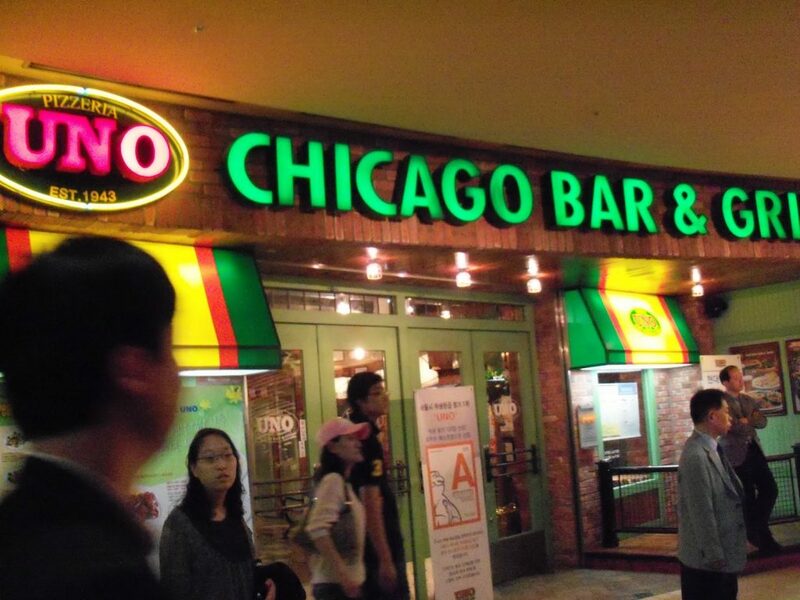 “Uno Chicago Grill”, still remains the one with the most visitors. It is dimly lit, with wooden tables, checkered walls adorned with graffiti, and a long line of visitors waiting for their turn. Make sure that you reserve a spot prior to visiting! Did we leave anything out? Agree or Disagree with us? 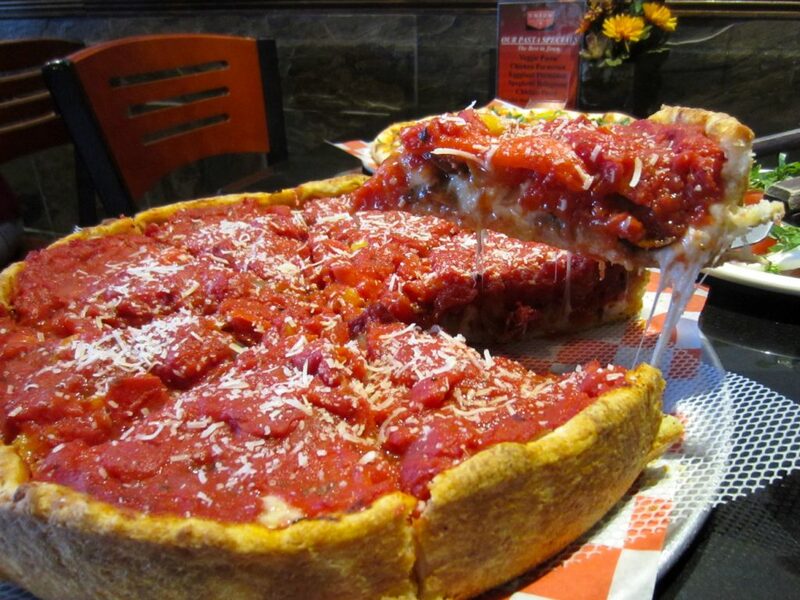 Let us know in the comments, Chicagoans and others who have tasted some incredible Chicago deep dish pizzas!